Contributed, dedicated tireless effort, demonstrated extraordinary commitment and inspiration to served as a model of hope and inspiration to others? A Zambalenos who educated and inspired others as a result of their own personal experience or the experiences of family members, colleagues or others? When it comes to producing famous people, we, the StaCruz.org knows how to recognize people; that’s why we’ve put here some profile of our “kababali” who inspire people to reach higher, dream bigger, and achieve greater. Attorney Ginez served as the Land Transportation Franchising and Regulatory Board (LTFRB) Chief during the term of President Benigno Simeon “Noynoy” Cojuangco Aquino III. The 3rd placer of the 1995 Philippine Bar Exam. A certified public accountant lawyer which specializes in corporate law, contract and commercial arbitration. 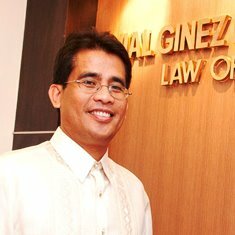 He joined the Quial Ginez Beltran and Yu Law Offices as a partner with main offices at 150 Amorsolo Street, Legaspi Village, Makati City, Philippines. He served as VP for legal and corporate affairs of the Pacific Ace Group of Companies. He also served as private prosecutor during the impeachment trial of the then Chief Justice Renato Corona on March 2011 – May 2012. The Founder and CEO of Cinebandits Film Entertainment. Ty Acierto is a Columbia College of Chicago alumnus, and member of Professional Photographer’s of America. He is an award winning independent filmmaker, writer, painter and photographer. 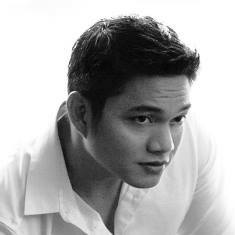 In 2012 Metro Manila Film Festival, he won the best picture and best director in the New Wave section, for his movie “The Grave Bandits”. The particular film was shot in our hometown Sta Cruz, Zambales. Click here to watch the official trailer of “The Grave Bandits” movie. Dela Cruz is a former Philippine National Mens Volleyball team captain. 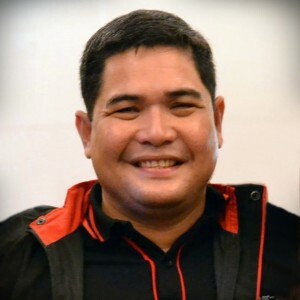 Currently, he is mentoring the Enderun Colleges’ Lady Volleyball Titans, and served as assistant coach for Systema Active Smashers in Premier Volleyball League (Men’s Division).